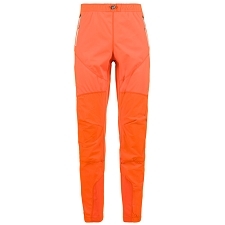 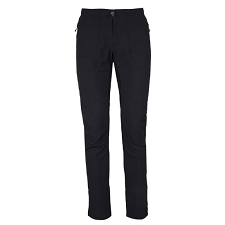 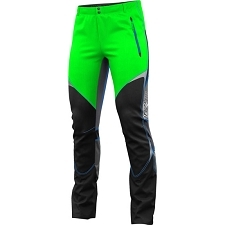 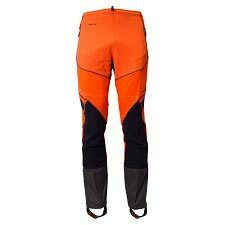 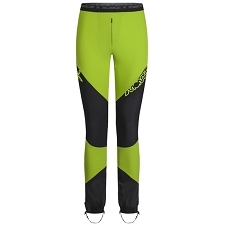 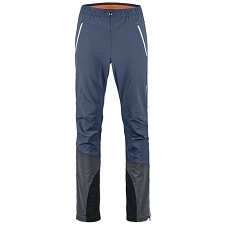 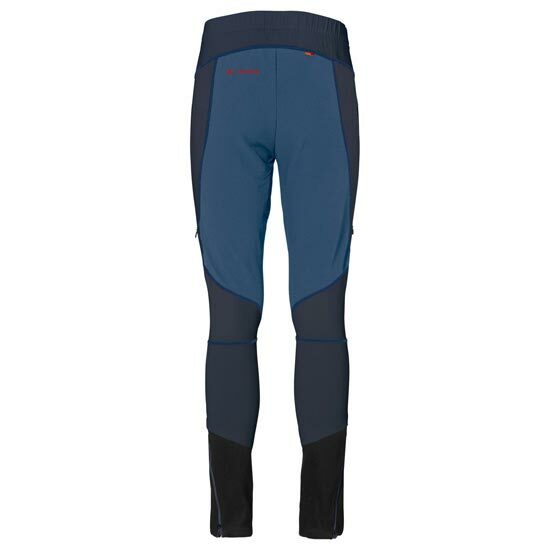 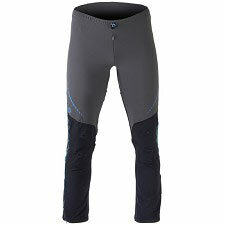 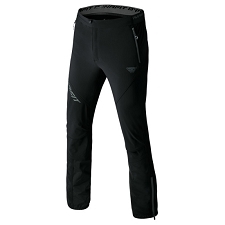 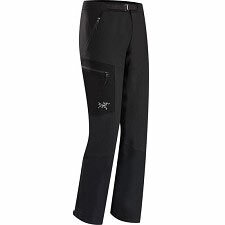 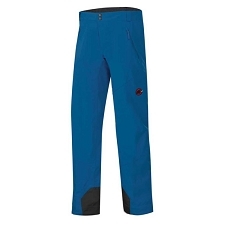 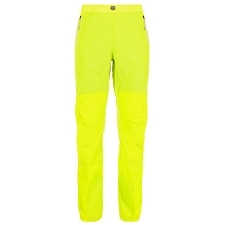 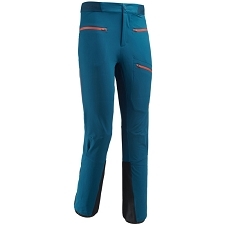 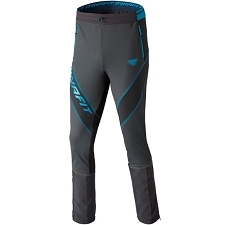 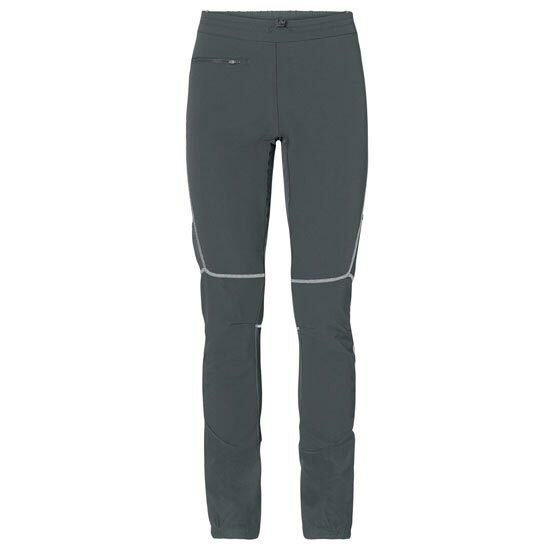 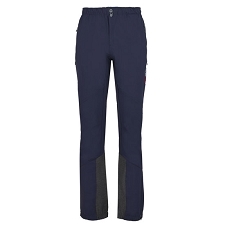 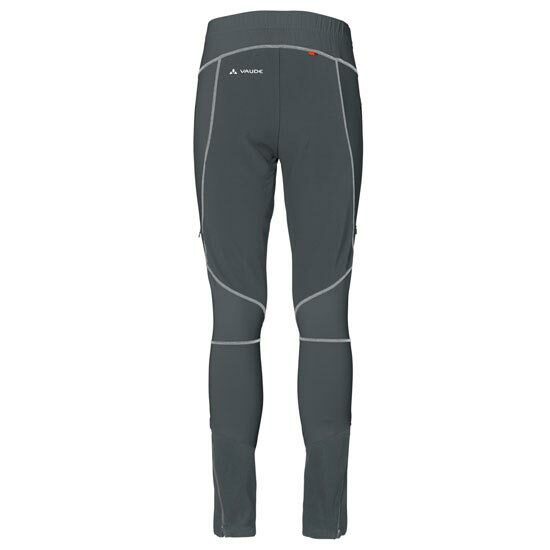 Fine−tuned for functionality and speed the Larice Light Pants are for athletic, fast paced ski tours that feature a narrow cut and offer excellent mobility and breathability thanks to a clever mix of materials. The high stretch softshell fabric blocks out the wind yet is extremely breathable at the same time. 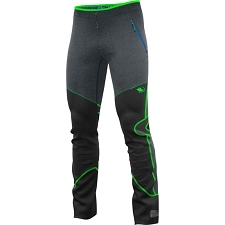 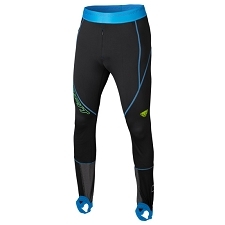 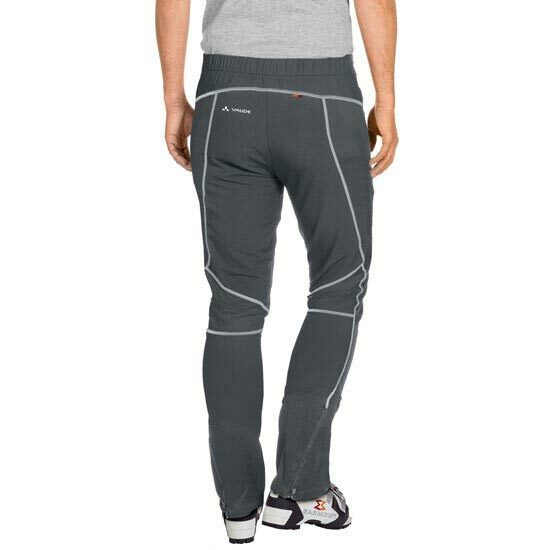 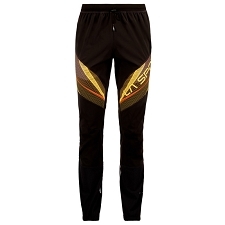 Side ventilation zips provide an ideal microclimate, even during intensive exercise. 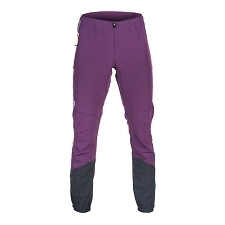 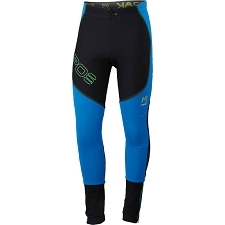 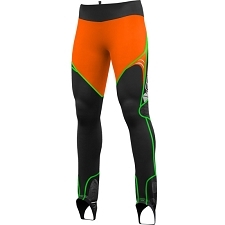 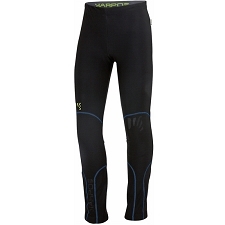 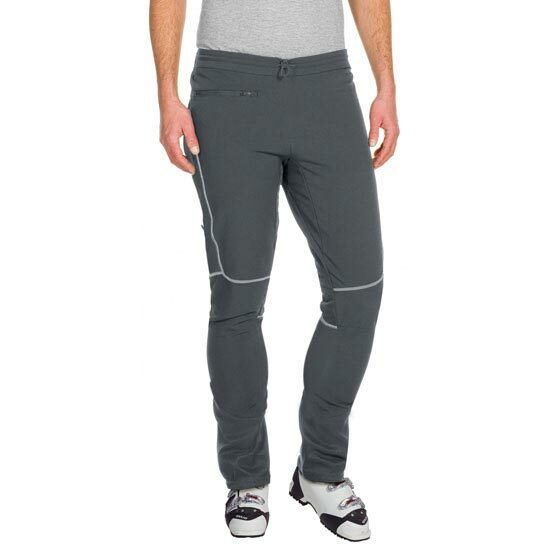 Elastic leg cuffs with rugged Cordura® abrasion protection can be quickly and easily adjusted over your ski boots. 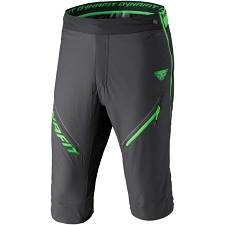 Reflective elements provide greater safety during evening tours. 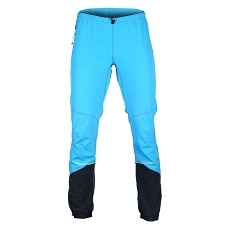 The textile materials were produced from sustainable resources in accordance with the environmentally friendly bluesign® standard. 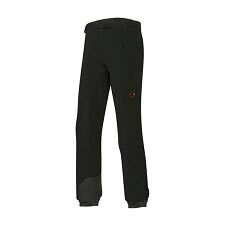 This product features Eco Finish, a flourocarbon free (PFC−free) textile finish that provides environmentally friendly water repellency.